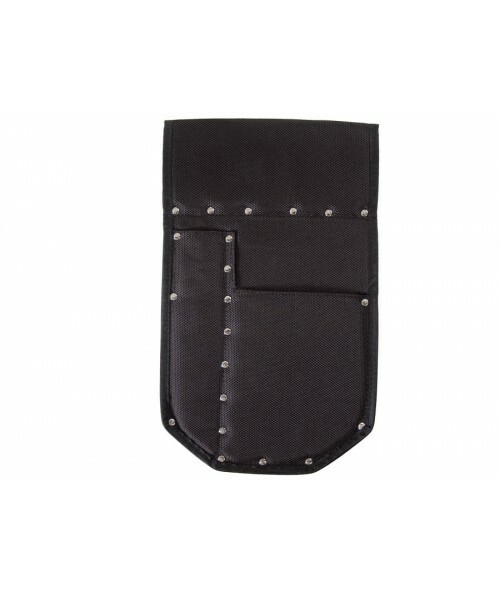 Superior 2 pocket custom carrying pouch design for various size digging tools plus knife or coin probe. 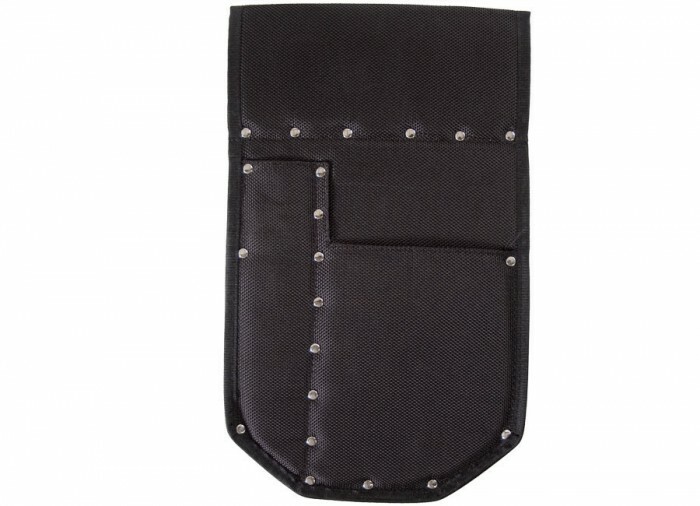 Rugged military style breathable fabric stitched and riveted at pressure points, 12" long x 7" wide. 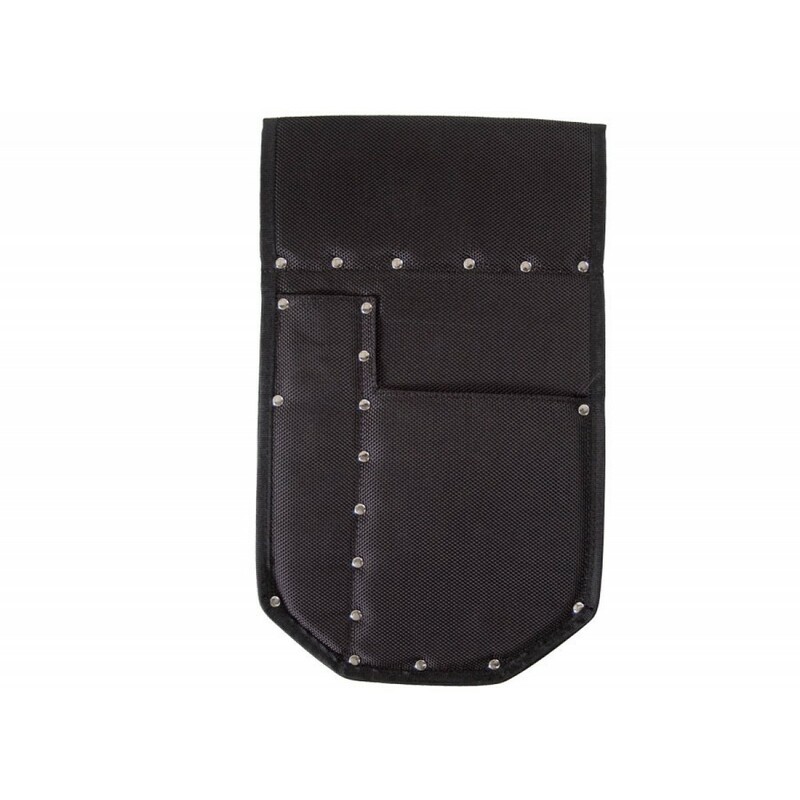 Belt loop accommodates to 3" wide belts. Strong, made to last.